Apple macOS and Linux support USB audio class 2 natively, hence no driver is needed. Please manually uninstall all previous XMOS related drivers (XMOS, AMR, iFi or from other vendors) and reboot the computer before installing this latest driver. Depending on the computer hardware, you may have to reinstall the driver again if the USB port to which the iFi USB Audio device is attached is changed. 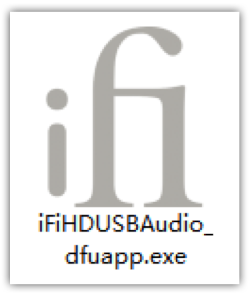 Run the “iFi (by AMR) HD USB Audio Driver 3.2.exe” file you downloaded. Follow the on screen instructions and ensure the iFi equipment is plugged in. 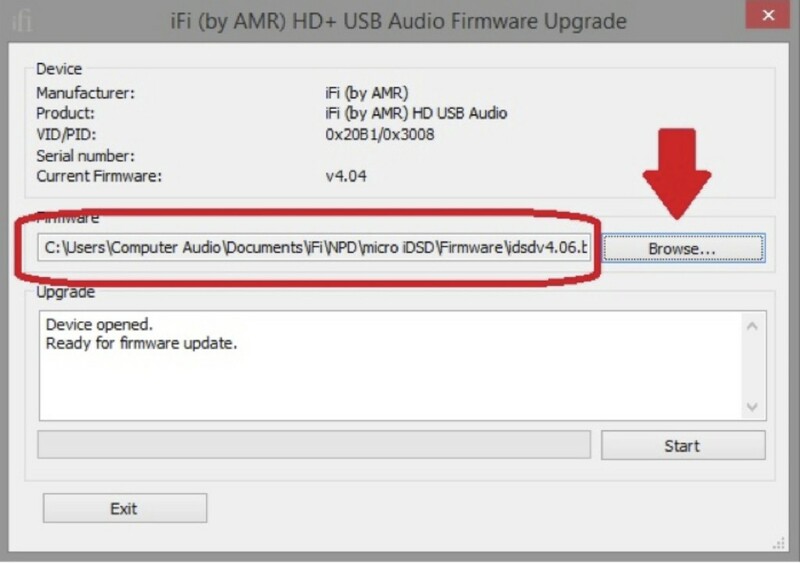 To use the newly installed driver, under “Control Panel > Hardware and Sound > Sound”, select “iFi (by AMR) HD + USB Audio”. For software players that support ASIO and/or WASAPI interfaces, we recommend using those interfaces for the best sound. Please refer to each individual player’s instructions for details. New ‘automatic’ buffer setting that ensures the buffer is always correct (important for high sample rates). 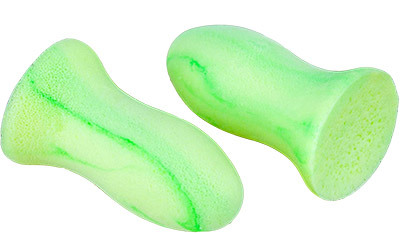 Optimal buffer size is no longer set by ‘trial and error’ and the sound is always the best. Further, the maximum buffer setting was previously 8192 but now can go as high as 32,768 samples (0.74 sec ASIO Buffer @ 44.1kHz). This can help reduce disk activity and can making audio streaming more resilient if the PC has multiple uses. Fixed: Implemented larger number of Buffers to resolve ‘not enough buffers for this sample rate Error’. Fixed: ASIO DSD Driver behaviour adjusted to improve compatibility with DAW Software. This driver update contains new features, improvements and bug fixes, including the following fix: Improve Windows 8/8.1/10 compatibility. Note: Windows XP is no longer supported. 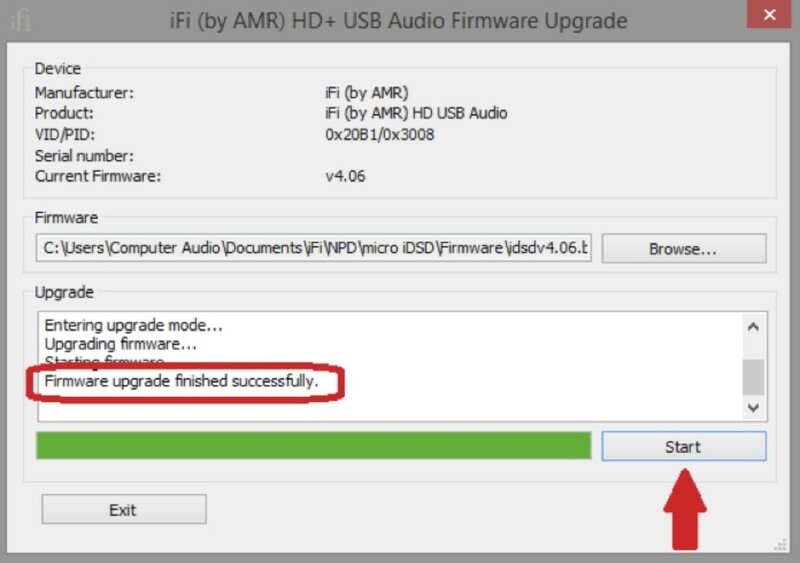 In the event that any incompatibility issues arise with v3.2, then please download and use v2.26 (iFi (by AMR) HD USB Audio Driver 2.26.exe). iFi XMOS firmware Pro iDSD v2.01, dated 27 February 2019, is ready for public download. This is no longer BETA and has been certified by MQA. This latest firmware v2.01 is unified and is suitable for ONLY the Pro iDSD. • Do not use the following firmware on any other iFi product. Use only on the Pro iDSD. • Firmware updates inherently carry the risk of damage to the unit and of voiding your warranty. • As the iFi XMOS firmware is heavily customised by iFi in-house, under NO circumstances attempt to use this firmware on any other non-iFi XMOS platform. 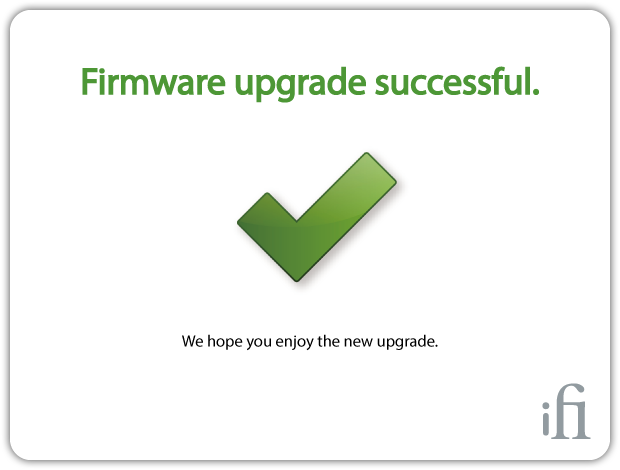 • As with all such firmware upgrades, there is a risk of bricking your iFi product if something goes wrong during the upgrade. If your iFi product is bricked, you need to send it back to the dealer/distributor for re-flash. • Playing MQA songs needs to be adjusted to the maximum volume to recognize MQA. • In MQA, filters and DSD do not work. DSD: Clock synchronisation is not supported. Step 3: Please click here for installation instructions. Magenta is the official MQA LED colour on iFi machines. However, on legacy machines without the magenta LED option, when an MQA file is played, the LED colour will be white/yellow corresponding to the 384kHz file being played. The actual LED colour is cosmetic – once firmware v5.30 is installed, the correct MQA filter is activated during MQA playback. iFi XMOS Firmware versions 5.30/5.20 are NOT suitable for: iDAC, iLINK and AMR DP-777. Please do NOT FLASH these machines. 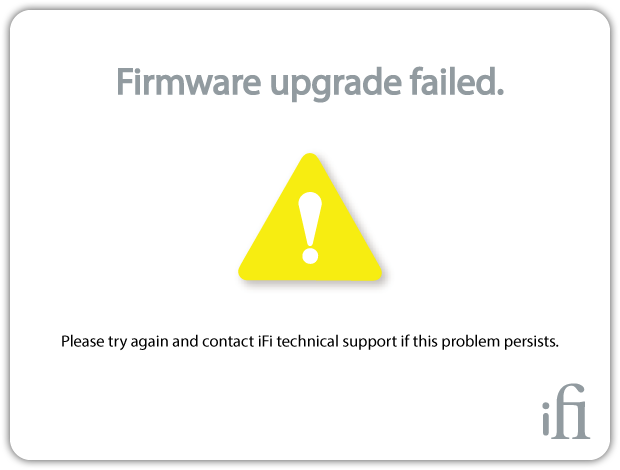 Do not use the following firmware on any other iFi product not listed above. For earlier firmware versions v4.06 and earlier, the firmware versions are NOT unified. Please check carefully the version is suited to your model. Firmware updates inherently carry risk of damage to the unit and of voiding your warranty. As the iFi XMOS firmware is heavily customised by iFi in-house, under NO circumstances attempt to use this firmware on any other non-iFi XMOS platform. Do NOT use 5.2A on any other products other than nano iDSD, micro iDAC2, nano iDSD LE, nano iDSD BL, nano iOne and xDSD. As with all such firmware upgrade, there is a risk of bricking your iFi product if something went wrong during the upgrade. If your iFi product is bricked, you need to send it back to the dealer/distributor for repair. We do not recommend the user to upgrade or downgrade the firmware just for fun. Only do the upgrade or downgrade when necessary. Do NOT use on the Pro iDSD. The Pro iDSD has this firmware inbuilt and does not need the update. See notes on MQA & 5.3C below. Full MQA (Yellow LED). See note on ‘legacy’ machines above. SPDIF output deleted (MQA does not do SPDIF pass through). A’ version* One MUST manually alter the PCM audio settings correctly (especially Mac), otherwise there will be no audio output at all. When playing PCM files, the sample rate must NOT set to be higher than 384kHz. Only set the sampling rate to 768kHz when one wants to play DSD256(DoP). All-new XMOS ‘deep-core processes’ software for different behaviour of SPDIF (after XMOS previously modified the USB section). Enables DSD256 for 48kHz based sample rates up-conversion when using DSD256 in DoP mode.Fixed issues surrounding DoP standard; including ‘clicks’ when changing tracks and sonic differences to native DSD and other minor bug fixes. This is strictly for Smartphone users ONLY, there is no other reason to use 5.1B on the micro iDSD and BL. The micro iDSD and BL will try to recharge while in Sleep Mode (e.g. when connected to a PC). If connected to a Smartphone which is ‘seen’ as a computer, it will recharge via the Smartphone. 5.1B disables the Sleep Mode within the micro iDSD and BL; hence it will no longer try to recharge during Sleep Mode and flatten the Smartphone’s battery. Do NOT use 5.1B on any other products other than micro iDSD and BL. For micro iDSD only v5.0A allows for SPDF signal input and USB charging simultaneously. *Do NOT use 5.2A on any other products other than nano iDSD, micro iDAC2, nano iDSD LE, nano iDSD BL, nano iOne and xDSD. *As with all such firmware upgrade, there is a risk of bricking your iFi product if something went wrong during the upgrade. If your iFi product is bricked, you need to send it back to the dealer/distributor for repair. Please do not shut down your Mac or disconnect the iFi device from your Mac while the firmware update program is running. Depending on your system speed it should complete within a few minutes at most. In this case, please check all connections, make sure your iFi USB audio device is connected to your Mac and recognised as sound device. Make sure you are not currently playing music or other sounds via your iFi USB audio device. Please try again. If the error persists, contact support. 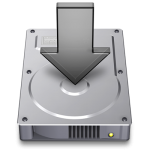 How to check firmware version of iFi products on Mac OSX? 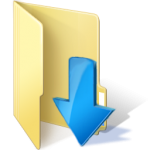 It is NOT possible to double-click on the “idsdv406.bin” (it will NOT autorun). Load the firmware file “idsd_v406.bin” by pressing the “Browse…” button. Upgrade the firmware by clicking “Start”. After the upgrade, please unplug the micro iDSD from your computer and completely power OFF the micro iDSD before first use. If you have any further questions, please open a support ticket here: http://support.ifi-audio.com/.